Ransomware is a type of malware that aims to extort money from companies by disrupting their activities. The most widespread type of ransomware targets data and renders information or computer systems unusable until a ransom is paid. When business-critical information gets locked up, most businesses seriously consider paying ransoms to recover it. In many cases, however, paying a ransom does not guarantee that the files will be recovered. Cyber attackers take advantage of the availability of anonymous cyber currencies, like Bitcoin, to monetize ransomware attacks. 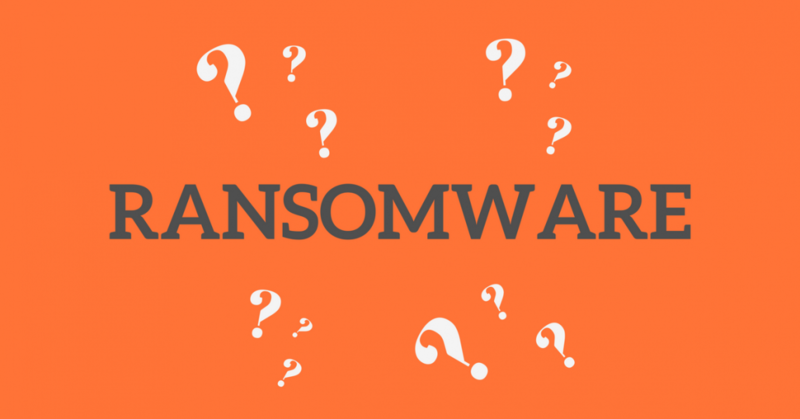 Read more about ransomware on our dedicated ransomware protection page! https://temasoft.com/wp-content/uploads/2015/12/Sigla-300x86.png 0 0 Calin Ghibu https://temasoft.com/wp-content/uploads/2015/12/Sigla-300x86.png Calin Ghibu2017-05-12 17:01:382017-12-10 08:23:40What is ransomware, and why is it so damaging for businesses?